The corner lot where the Old Town Triangle Park is tucked-in among high-rise buildings, and could be easily overlooked by the steady stream of cars and pedestrians making their way along busy Clark Street. 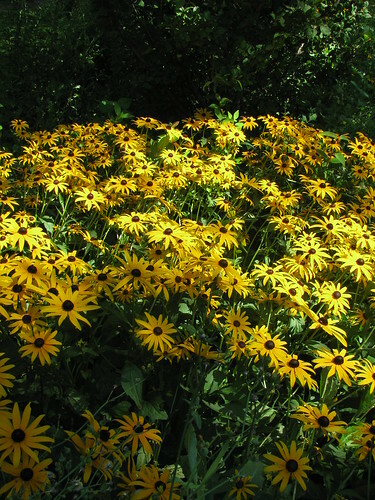 Those who do stop and visit have the pleasure of enjoying one of the area’s green space gems. Named for the Old Town community on its southern border, the park sits on the formerly contaminated site of a defunct gas station. According to community leader Dan Baldwin, it took more than 10 years and assistance from NeighborSpace for neighborhood groups to secure the site and achieve their three goals for it: to create something beautiful from an eyesore; to preserve open space in an overbuilt area; and to have a park that the neighbors could use. The lengthy battle involved many local donors, supporters and artisans, and was well worth the effort. 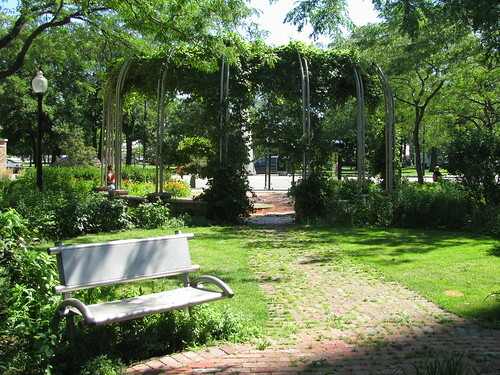 Today Old Town Triangle Park boasts multiple memorable features, including a unique metal trellis with a vine umbrella on its east side. Further west several benches shaded by a variety of trees offer visitors different perspectives of Lincoln Park, and are set far enough off busy Clark Street to offer a peaceful respite. 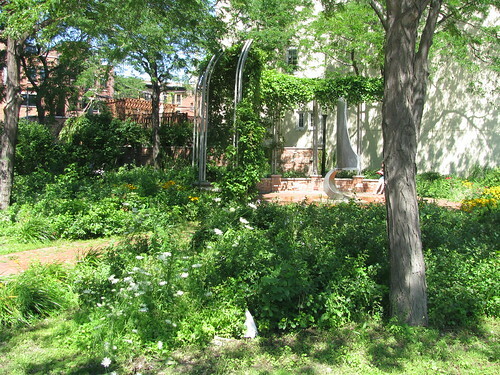 A thick ground cover and flowering bushes serve as a lush carpet on either side of the park’s walkways – an enduring community-established and managed green space in one of Chicago’s most-populated neighborhoods. 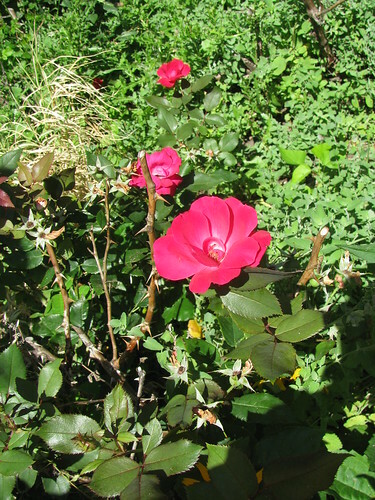 Best Practice Idea: A reliable source of water is crucial to keeping a garden green and growing; and having a stable community organization like Old Town Triangle involved, so Dan advises, is key to the success of this kind of community initiative.